The National Forest covers 200 squares miles, embracing some of Staffordshire, Leicestershire and Derbyshire. It’s a place to enjoy a variety of activities from forest walks and gentle cycling to horse riding and fishing. 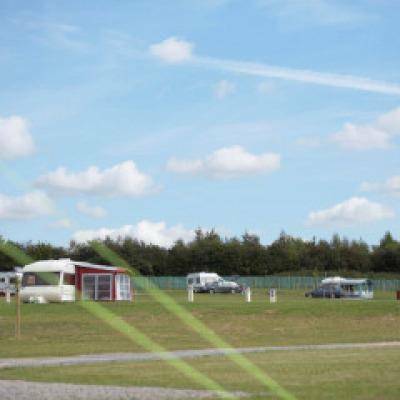 This well thought out campsite has hardstanding pitches off a large roundabout and plenty of grass pitches for tent campers. 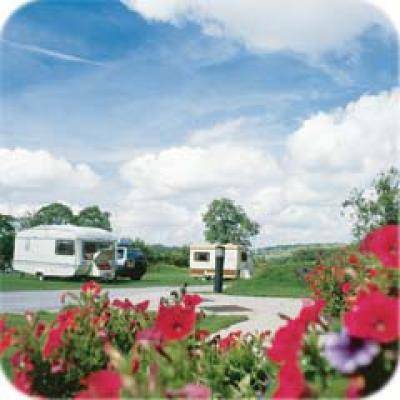 The all year round site offers full facilities and has a separate ball game area and an overnight car park. 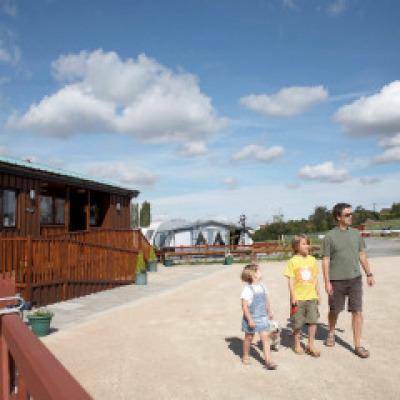 There is an on-site dog walk and plenty of walking and cycling opportunities direct from the campsite including the Ashby World Heritage Trail – a three and a half mile route following the old Ashby and Nuneaton Joint Railway. "In the heart of the National Forest" Our lovely new Club Site at Conkers now boasts full facilities and is open all year round. The Site is in the heart of the country’s youngest forest and next door to the award winning visitor attraction of the same name.